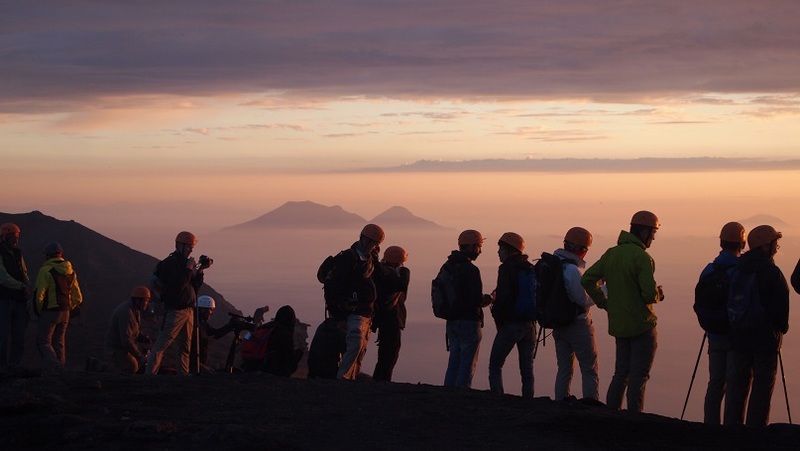 Come with us to discover Stromboli and the Aeolian Islands by gulet. 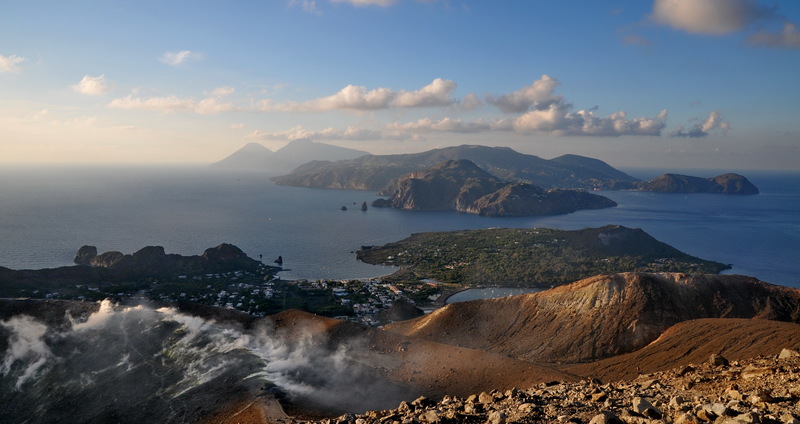 The Aeolian islands are a group of active volcanoes in the north of Sicily. Protected by the Unesco, this seven islands are a little piece of paradise, a magical outdoor playground offering thrills and spills at every turn. 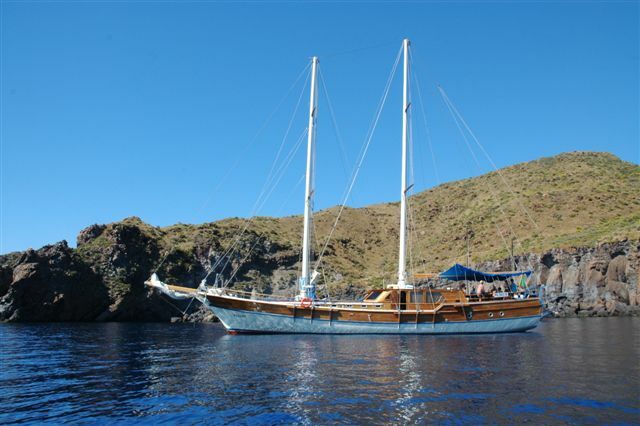 With the gulet Pallas we will sail together between the islands of Vulcano, Lipari, Salina, Panarea and Stromboli. 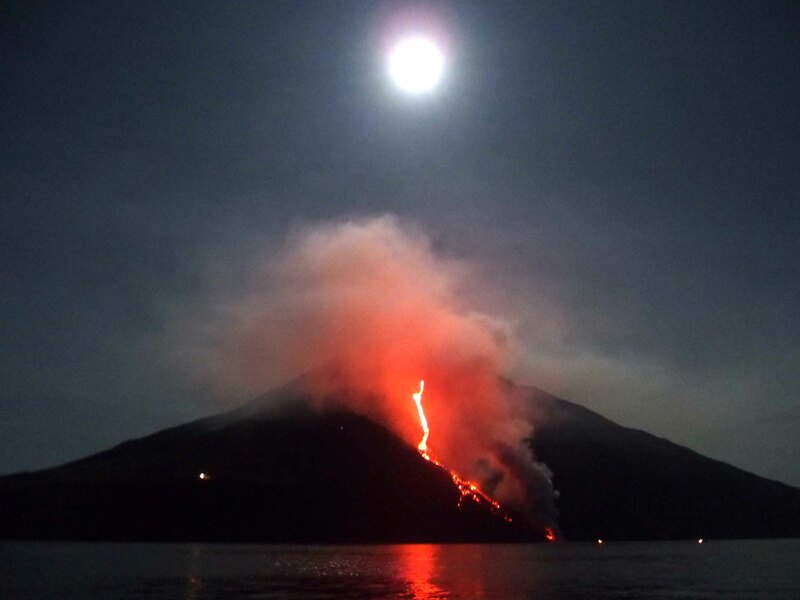 Stromboli, famous for its regular fireworks , is one of the very few volcanoes in the world that is in constant activity. Surrounded by sea, with his magnificient black sand beaches, beautiful white houses with lush gardens, it provides a perfect atmosphere for a relaxing holiday. The northwest coastline is known as ‘Sciara del Fuoco’ as it is here the lava flows tend to reach the sea in huge mists of water. Here we will show you the volcanic explosions (strombolian activity) from the sea. Choose a gulet cruises to aeolian islands is a fabulous way to see the most wonderful coasts, visit deserted coves and discover this spectacular archipelago. Pallas is a boat of 24 meters, 6 cabins with double bed, private bathroom and air conditioning. A wonderful accommodation for large groups of people on board and it is characterized by its personality and cozy charm. On board you will find a young and experienced crew that will take care of you during all the cruise, sailing together in a holiday between these seven pearls of the Mediterranean. Now for you 10% discount if you book your holiday before 04/15/2016. Enjoy Aeolian Islands with Sicily Cruise.